Lancaster County Magazine is the area’s ORIGINAL monthly publication, written by and for those who live, work and have roots in Lancaster County – as well as those who simply love the area. The flagship publication includes regular columns about food, homes, gardens, personalities, fashion, heritage and events; it is supplemented by website content, social-network updates, e-newsletters and appearances at local events. Respect for quality and integrity. Delight in art, fashion, home design, cuisine and other elements that improve one’s daily lifestyle. 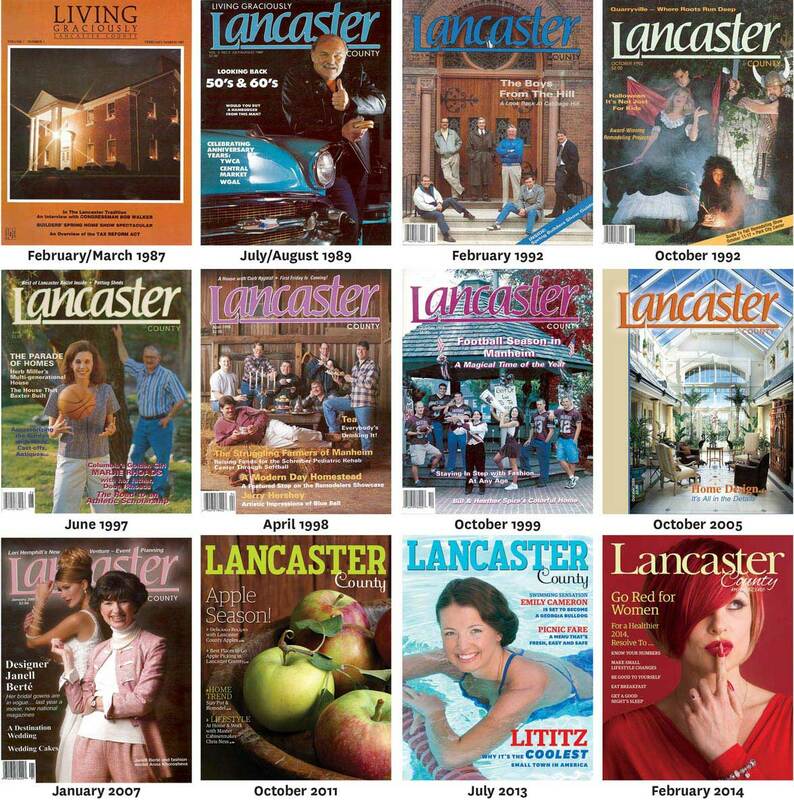 Lancaster County magazine is owned and published by Engle Printing & Publishing Co., Inc. and reaches an estimated regular readership of 50,000 across Central Pennsylvania. Subscriptions to Lancaster County magazine are mailed monthly to readers in 30 states and Washington, DC. 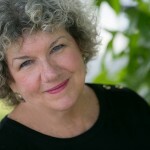 Sue has been the editor of Lancaster County magazine since 1989. Her love affair with magazines began as a child, with her first Christmas gift subscription to Jack & Jill. She even arrives at doctor appointments early so that she can peruse the office magazines. 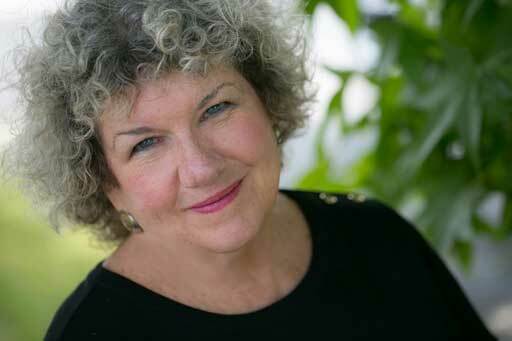 A graduate of Hempfield High School, Sue was the first female sports editor of the school newspaper, The Flash. After graduating from East Carolina University, Sue relocated to Washington, D.C., where she joined the staff of the Independent Petroleum Association of America. Her role as the trade association's meeting coordinator involved her in arranging fundraising events for the construction of the Vietnam Veterans Memorial. Upon returning to Lancaster, Sue became the marketing/advertising coordinator at Good's Furniture & Carpet. As for her varied duties at the magazine, Sue names the home features as her favorite aspect of the job and is in awe of the talented people who design, build, remodel and decorate Lancaster's homes. The one-time swim/soccer/baseball mom lives in East Hempfield Township and names gardening as her favorite way to relax. 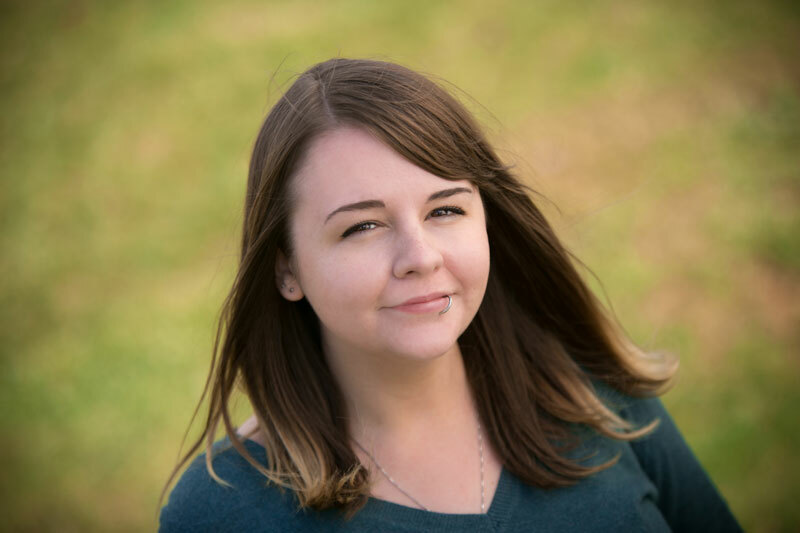 Briana started as the assistant editor for Lancaster County magazine in early January 2015. Hailing from a small town in Alabama, Briana spent many hours as a child running around the local newspaper company where her mother worked for years. 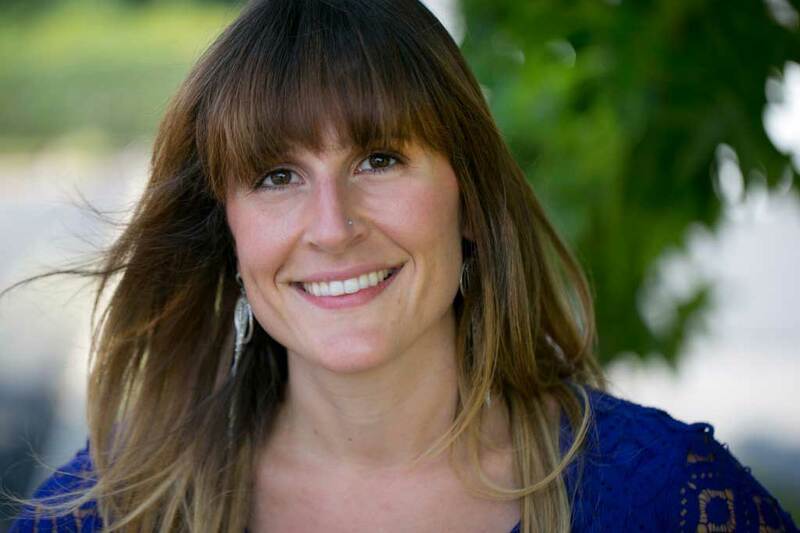 She loved writing stories at an early age, and that love grew into a career after graduating from the University of Alabama in 2005, where she majored in journalism and obtained a BA in communications. 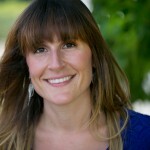 Briana taught secondary education for approximately six years before returning to her first love: writing. 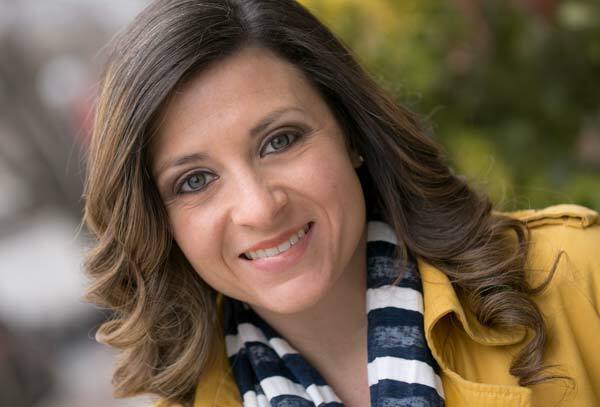 While ink runs deep in her veins, Briana enjoys spending her leisure time with her husband and family, listening to music, photography and exploring Lancaster’s beautiful countryside. 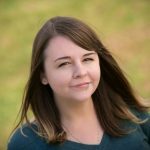 Ashley began as the art director for Lancaster County magazine in late October 2017. In 2012, Ashley received her BFA in graphic design from Tyler School of Art at Temple University in Philadelphia, where she was born and raised. Ashley now lives in Lancaster city and loves its sense of community around the burgeoning arts and music scene, which is where she gets a lot of her design inspiration. When not at work, Ashley can be found taking a walk around town with her husband and their dog or cooking up something new in the kitchen. 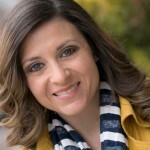 Stephanie joined Lancaster County magazine in 2013, previously serving as a sales consultant for Engle Printing & Publishing Co.’s Wednesday weeklies for six years. Working for Lancaster County magazine affords Stephanie the opportunity to discover fun stories and interesting people each month. 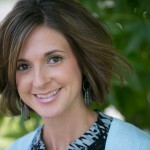 She also likes learning more about the locally owned businesses for which she provides sales and marketing expertise. A Lancaster County native, Stephanie cherishes the rich heritage and values with which she was raised: her church, respect for the land, hard work and putting family first. Stephanie currently lives in Bowmansville and says that not much beats the farmland view she enjoys from her deck. She also loves bike-riding with her husband and spending time with her two active, young boys. 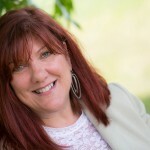 Susan joined Lancaster County magazine in 2006 with a wealth of sales and advertising experience garnered from working in Central Pennsylvania’s electronic-media industry, including as a sales manager at WRVV 97.3 and an account executive in a local television station. 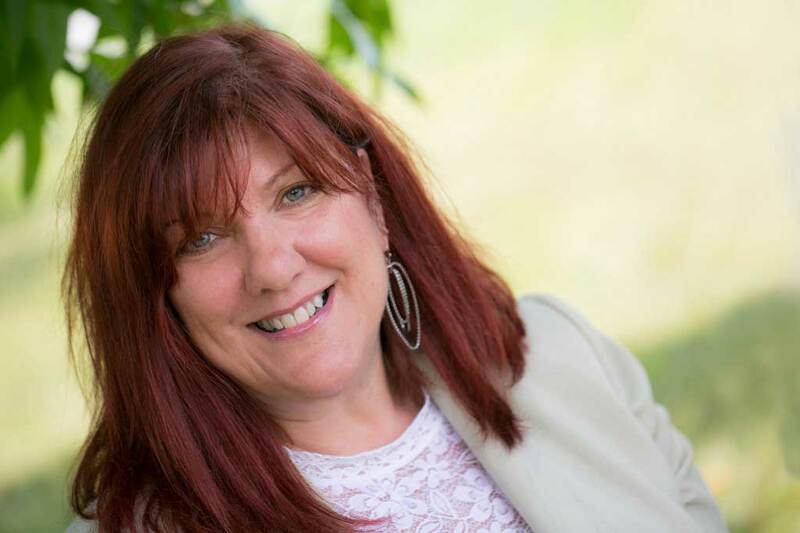 Susan’s appreciation for high-quality photography and writing are what drew her to Lancaster County magazine, and that enthusiasm is evident from the moment you meet her. Born and raised in Mount Joy, Susan currently lives in Manheim Township with her husband. The pair loves to visit wineries on weekend evenings, listening to music and enjoying the surroundings with friends. They also peruse local antiques shops for perfect pieces for their eclectic, Williamsburg-inspired home and relax by their backyard koi pond. 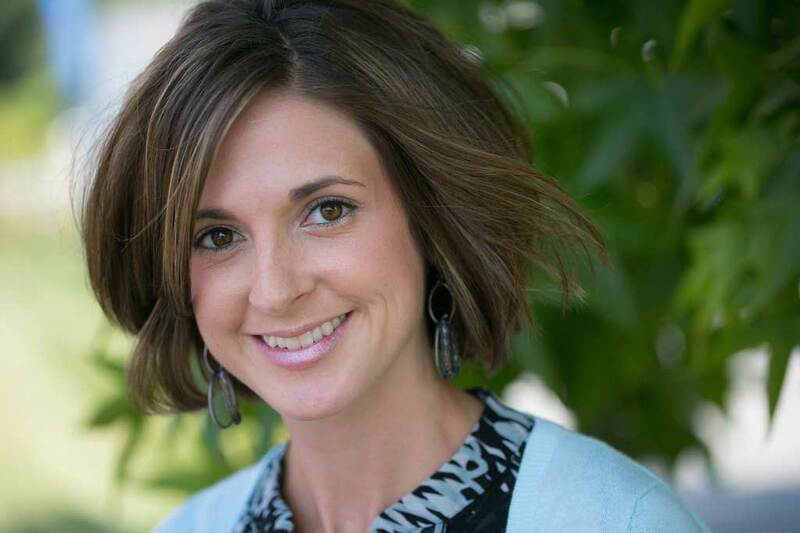 Jocelyn joined as publisher in 2013 after Engle Printing & Publishing Co.’s acquisition of the magazine from Brookshire Printing, Inc. She has been working for her family’s business as Director of Marketing since 2005. Born and raised in Lancaster County, Jocelyn attended Lancaster Mennonite School and graduated from Eastern University with a BA in marketing. She currently lives in Lancaster City and loves the vibrant downtown atmosphere, as well as everything the county has to offer. When she’s not working, Jocelyn is an avid runner who also enjoys yoga, weekend getaways to the beach and hanging out with friends.